Our mission is to provide scholarships to local students who have demonstrated educational excellence and extraordinary citizenship, to promote activities that improve education, and bring together businesses and professionals. 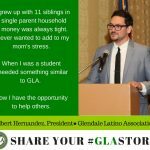 GLA provides annual scholarships to local schools graduating students who have demonstrated educational excellence and extraordinary citizenship. The organization brings together business and professionals to promote activities that improve education system. 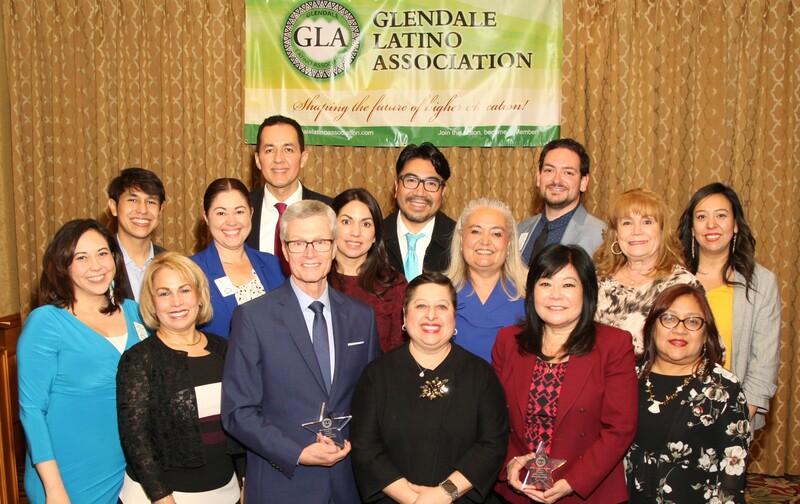 We invite you to join our Glendale Latino Association membership, participate in our upcoming mixers and events, meet and network fellow business and community leaders, and be part of this exciting group of people who are working together to make a difference in our local community.